Before last year's #MerlotMe event, I didn't take this varietal very seriously. It seemed too gentle, too fruity, too simple. But, after I explored it a little bit, pairing Merlot with Crisped Mushrooms On Warmed Le Welsche and with Wine, Butter, & Herb-Roasted Mushrooms, I was happy to be proven wrong. Merlot can be deeply concentrated, firm, and full ― with Cab-rivaling depth. And, being a Cabernet Sauvignon fangirl from way back, I have grown to adore this versatile wine. Wine Pairing Weekend - #winePW - happens on the second Saturday of the month. And this month - October 2016 - foodwineclick is hosting. 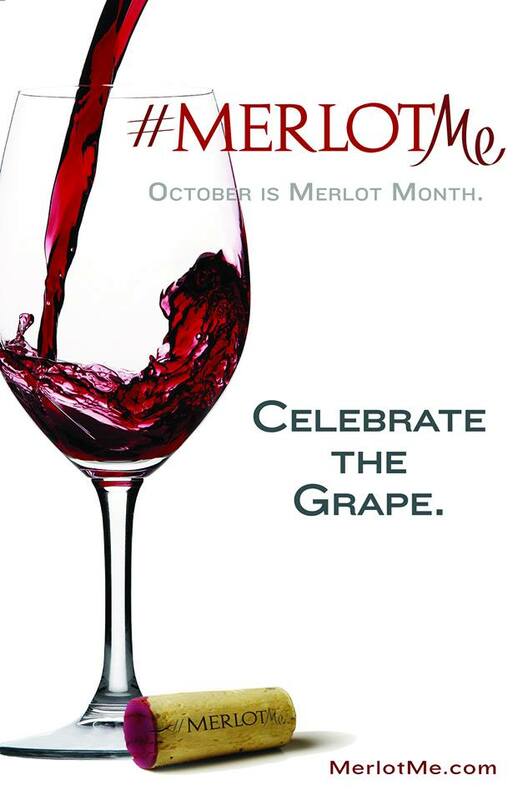 Jeff invited us to jump on the #MerlotMe bandwagon with him again this year. Click to read his invitation. 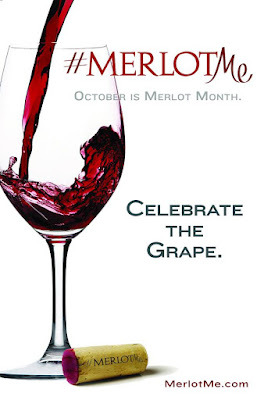 The MerlotMe website encourages wine lovers to "celebrate the greatness of Merlot throughout the month of October." So, we are. In addition, the #winePW bloggers were offered bottles of Merlot to try, taste, and pair for this event. I received two bottles from the participating wineries, so, two of the wines for this post were sponsored* and two were just my picks. All of the MerlotMe participating wineries can be seen here. 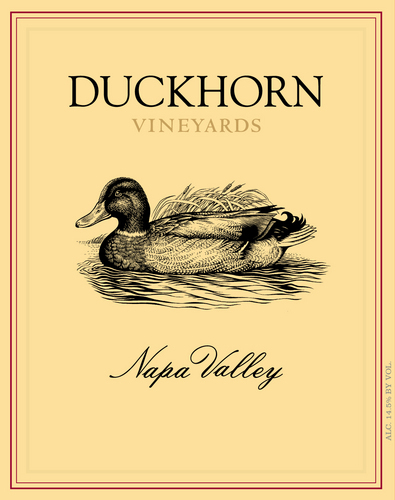 Last year, I received complimentary bottles from Duckhorn Vineyards, Twomey, and L'Ecole No. 41. 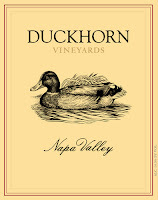 This year I received bottles from Duckhorn Vineyards and Pope Valley Winery. It turns out that Merlot is a great date. It's flavor and weight lends itself to a variety of food pairings. So, I matched it up with a cheese course, with our main dish of braised lamb, and with chocolate. It was a fun evening with good food, good wine, and good friends. Since Merlot has dark fruit flavors like Cabernet, but is a little softer and rounder, I went with cheeses that had a firm, but subtle presence (read "not so stinky" though I am an ardent fan of stinky cheese). Click to read about my Merlot-Friendly Cheeses + Kenwood. 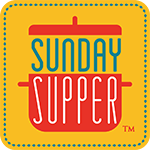 I wanted to create a rich, supple entree by braising meat in Merlot. I tried two different meats with the exact same preparation. I did a version with beef short ribs and a version with lamb steaks. Click to read about my Braised Lamb Steaks + Duckhorn. The warm spices and subtle herbs were a wonderful match for the Merlot. I know that there are two distinct camps about whether red wine and chocolate belong together. I fall into the 'yes' category...as long as it's good wine and good chocolate. We finished our #MerlotMe dinner with Pope Valley + Merlot-Poached Pears. Follow the #winePW conversation on Twitter throughout the weekend and beyond. If you're reading this early enough, you can join us for a live Twitter chat on our theme on Saturday, October 8, from 11 a.m. to noon Eastern Time. Take a look below for a preview of more than a baker’s dozen excellent pairing ideas for Merlot. 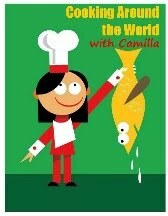 All our blog posts will go live on Saturday morning in time for our chat. We hope to see you there! Grateful to the vineyards who provided complimentary wine for tasting and pairing for this month's #winePW event, in honor of #MerlotMe. Thank you to Jeff, of foodwineclick, for arranging it. 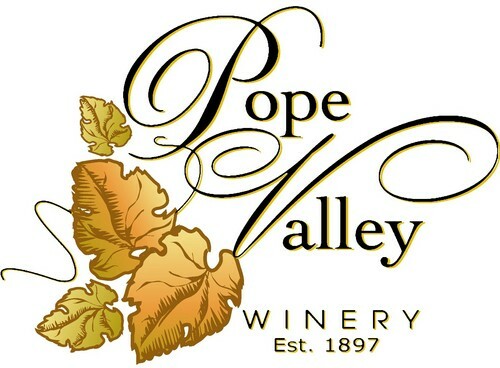 And thank you, especially, to Duckhorn Vineyards and Pope Valley Winery. I have received no additional compensation for this post. All statements are 100% mine and 100% accurate. ...on our October #winePW event. I'll pin these recipes and other posts to my #winePW pinterest board. If you try this pairing - or just the wine - I would love to hear what you think. Comment below or tweet to me at @Culinary_Cam. Looks absolutely delicious! Fall comfort food at its best. We enjoy chocolate with our red wine as well Cam. I'm so in the yes camp for chocolate and wine!